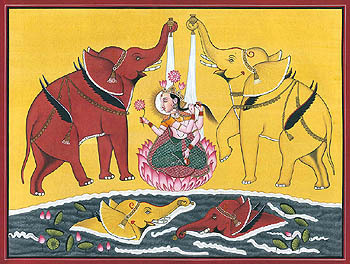 Lakshmi, goddess of wealth, prosperity (both material and spiritual), and fortune. Private Instruction or small groups, please contact me for rates and/or to schedule an appointment. I accept cash, credit card, debit card, check.